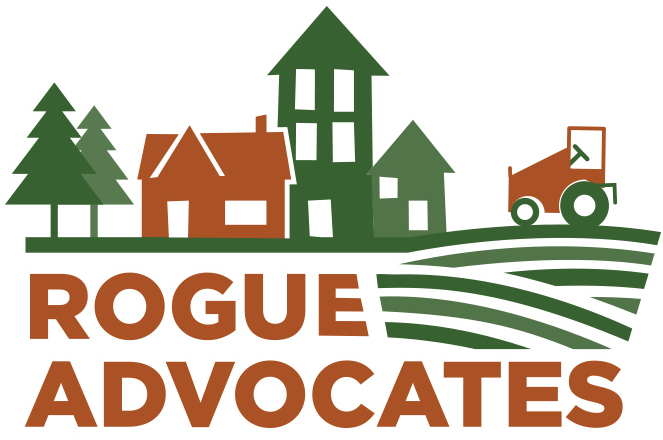 Advocate for development that preserves the valley's high quality of life an that takes into account the full physical, biological, social and economic costs of resulting infrastructure and public facilities. Work with citizens, government agencies and other groups to conserve wildlife habitat, rivers, wetlands, riparian habitat, farmland, forestlands and open spaces. Work with all community partners to ensure that land-use decision-making is informed by awareness of the carrying capacity of the physical, biological, social and economic environment of our Valley. Advocate for an energy-efficient and user-friendly public transportation system in the Valley and the need for coordination between transportation and land-use planning.